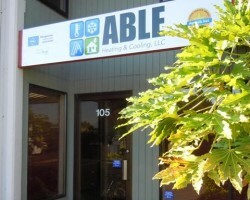 There are many choices of companies offering AC repair in Portland, OR but when it comes to praise-filled reviews and the awards that a service has won, none come close to Able Heating and Cooling. These technicians have been ensuring that the homes of their clients are at the right temperature at all times since 1992. 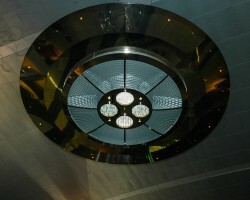 They are able to deal with any issue that you could be having with your HVAC unit and they are also available to provide all the advice you need on choosing a new AC to install. 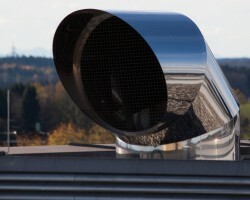 It can seem like an impossible task to find which of the local air conditioning companies can provide cheap services whilst also being one of the best in Portland. Hybrid Heating & Air Conditioning has been offering their services to the area surrounding the city for almost three decades and during this time has built up a highly skilled team. In addition to being able to repair your AC unit they will be able to advise you on the best upgrades and install new units for you. 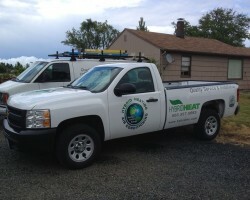 When you are having problems with your AC unit you really shouldn’t put your trust in anyone but the best in Portland. Not only is the team at Advantage Heating and Cooling LLC one of the most trusted services in the whole of Oregon but they are also available to their clients on a 24 hour basis in case there is an emergency. This is only the beginning of their dedication to their customers and you will immediately notice the difference in quality of the service provided by this company. Knowing that you can contact an AC service that has technicians specialized in both commercial and residential units will give you complete peace of mind if yours breaks down. The team at The Clear Air Act understands that having a broken air conditioner is one of the biggest inconveniences. This is why they send a professional to your property as quickly as possible. When they arrive they will be able to identify the issue straight away and will usually have the problem solved on their first visit. 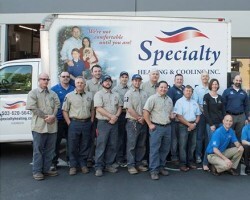 The motto of Speciality Heating & Cooling Inc. is, “We’re not comfortable until you are!” and they really mean it. Every aspect of this Portland air conditioning repair service is designed to boost their customer support including being available at any time of day or night and offering a range of special offers to make their prices even more affordable. Whether you are looking to upgrade your AC unit or you want some maintenance carried out to make sure the air conditioner lasts for as long as possible, these technicians are ready to help.